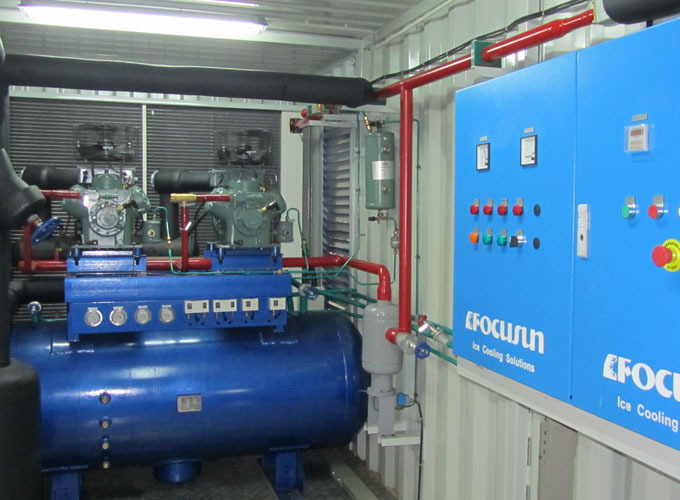 Stable Performance: imported famous brand compressors with internal security protection, low noise, energy saving and durable. Leading technology: fault-alarm, self-check, signal output and different temperature supervision & control units are connected with the main control system. 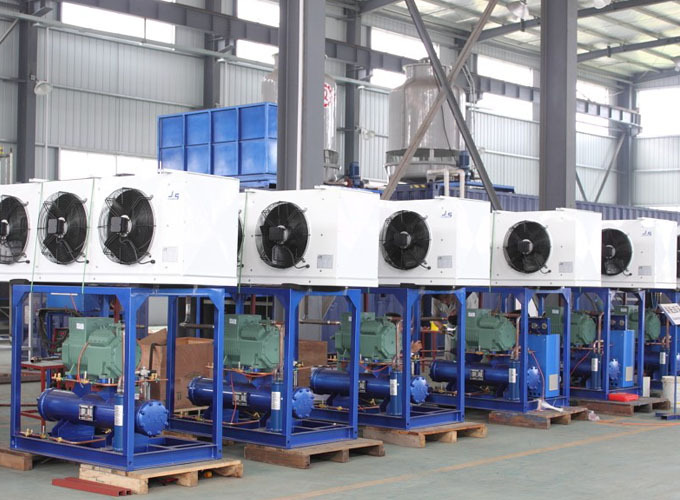 High EER: different stage cooling can be customized so as to improve the energy-efficiency ratio. High precision: imported high accurate digital display temperature controller can control temperature with high accuracy. Safe and stable: components imported from famous suppliers ensure safe working condition and long service life. Easy maintenance: static-free spraying plastic shell with European design brings elegant appearance and easy user experience. 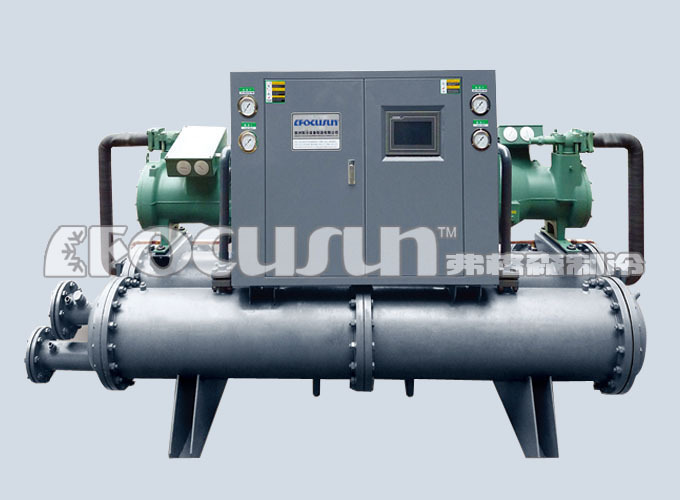 Compressor's continuative energy regulation can adjust the refrigeration capacity of compressors in terms of water outlet temperature. Electronic expansive liquid feeding can accurately control the water level according to the air return pressure and temperature. 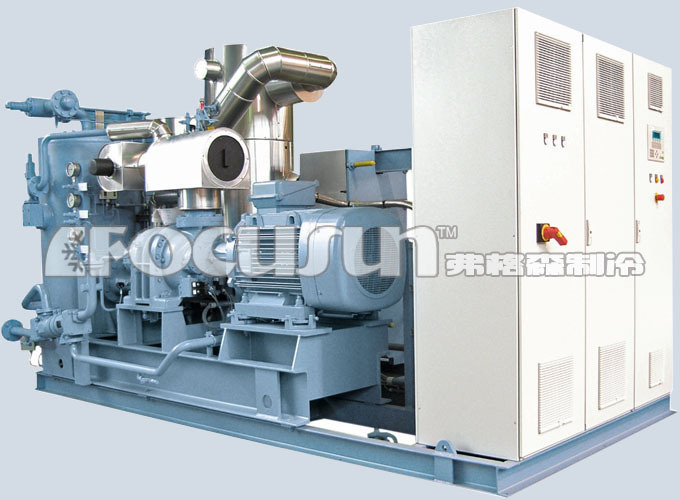 The design, configuration and other details of Focusun water chiller can be customized according to your actual needs. Power supply system can be adjusted according to the demand of the site. 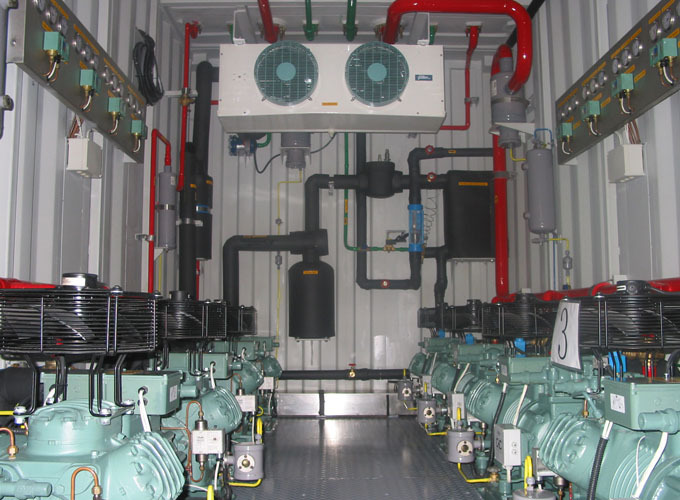 Customized refrigerant system can satisfy demand of clients from different areas in the world. 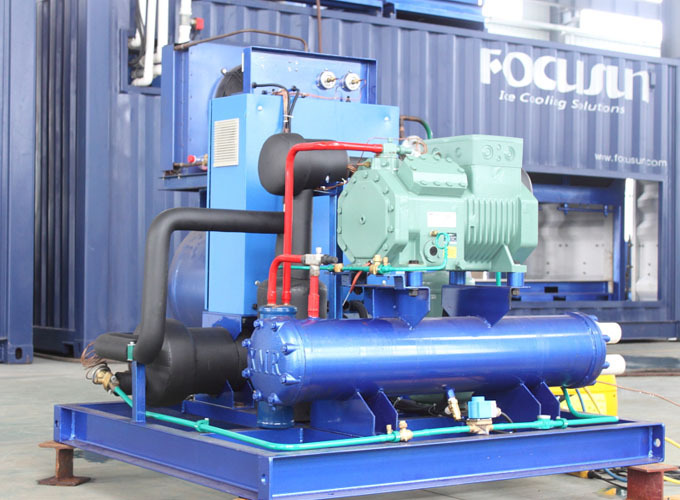 The water chiller can be installed in the brand new container, easy to operate, move and maintain. 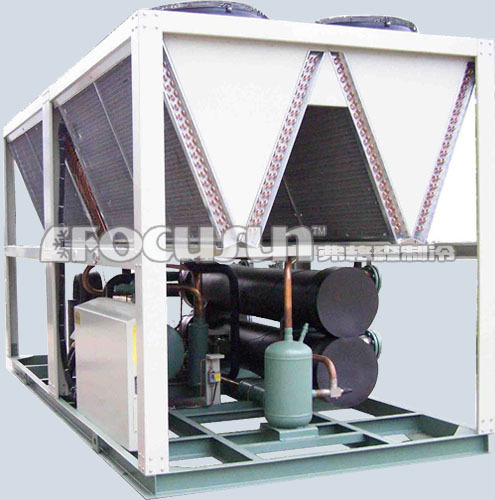 With special 4-stage cooling system, Focusun water chiller can cool down the water to 0.5℃ maximumly. The capacity of water flow for cooling down can range from 100kg/h~50,000 kg/h. 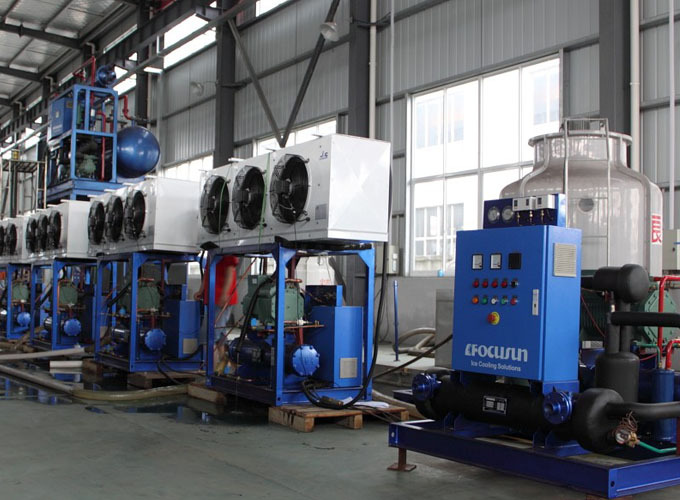 Focusun professional technical team can provide you with the most suitable ice cooling solutions. Focusun Technology © All rights reserved.